Welcome to Drs. Dobbins & Letourneau! 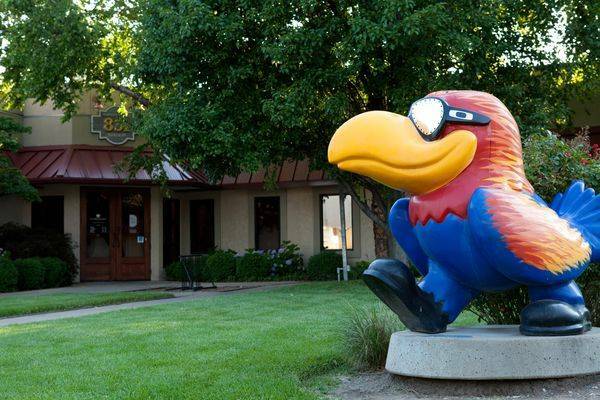 Our team of eye doctors and eye care staff in Lawrence, KS are here to care for all of your vision needs. We handle everything from adult and children's eye exams and hard-to-fit contact lenses, to eye emergencies, treatment of eye diseases and co-management of eye surgery such as LASIK. By staying current with the latest developments in eye care, prescription lenses and advances in contact lens technology our vision center can provide you with the best vision, advice and fit today—and in the years to come. Our optometrists take pride in building lasting relationships with our patients, which is why we take the time to get to know you, your vision requirements and your lifestyle needs. Contact our eye care clinic today to find out how we can help. Drs. Pohl and Dobbins was founded in 1977, as Dr. Pohl and Dr. Dobbins combined their individual practices so that by pooling their resources they could provide better care and benefits for their patients. They are the eye doctors for the University of Kansas Athletic Department and have worked with numerous coaches and players for over 20 years. In 2001, Dr. Jake Letourneau was recommended by an academic advisor to the football team as an athlete interested in optometry as a career. He began working in the office to gain hands-on experience and prepare himself for the challenges that awaited in optometry school. Drs. Pohl and Dobbins decided that upon graduation from the University of Kansas and optometry school, they would include Letourneau in their practice. Dr. Letourneau attended the University of Alabama-Birmingham School of Optometry. He joined the practice in the summer of 2007 and has taken over the children's See To Learn and InfantSee programs, the sports vision areas, as well as contact lens fittings, eye problems, and ocular disease. We are open on Saturdays from 8:00 am to 12:00 pm for your convenience. Click above heading for more information. 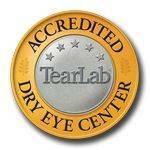 Our eye doctors are proud to serve Baldwin City, KS offering top eye care services, eye exams and care for all ages. Read what our many satisfied clients have to say!